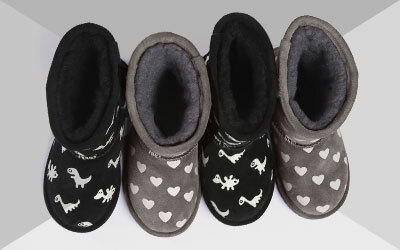 These boots are a constructed fit that will feel firm initially, but mould to your feet as you wear them in. The EMU Australia Ellin is a women’s Chelsea boot boasting waterproof technology. The classic boot is also lined with soft, 100% Australian Merino wool to deliver warmth and comfort, grip and stability comes from the high traction rubber outsole. A wardrobe favorite, the sophisticated Ellin boot features waterproof polished leather upper. 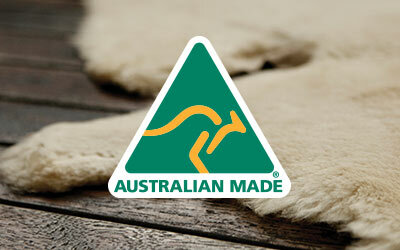 Lined with genuine Australian Merino wool to keep your feet warm and comfortable. 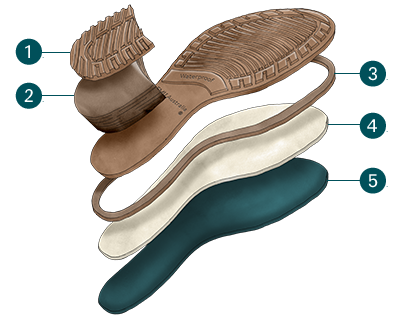 An elasticated panel allows easy foot entry and a close, slim fit.